The company has received ISO 9001 certification for quality assurance for its products. 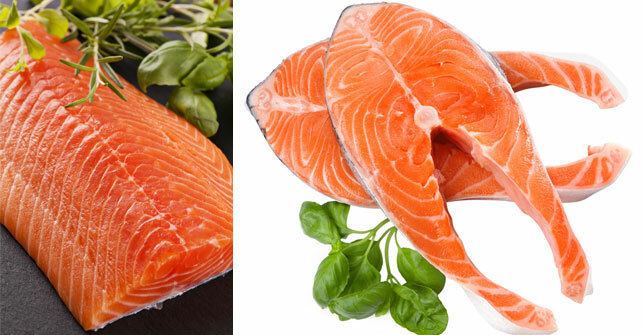 With a goal to provide highest quality fresh and frozen seafood, Coastal Light Foodstuff LLC was established in 2003 as a trading company in Sharjah, UAE. 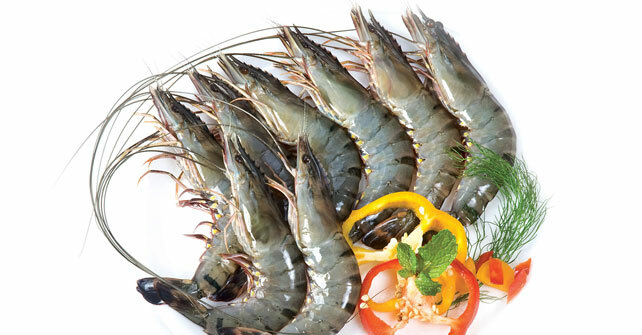 Over the course of a decade of service to provide outstanding quality products, unrivalled service and competitive pricing it has maintained its position as one of the leading seafood supplier in UAE. 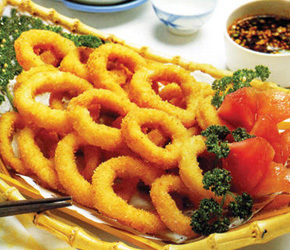 The management has good experience in aquaculture, processing and international marketing of seafood products. 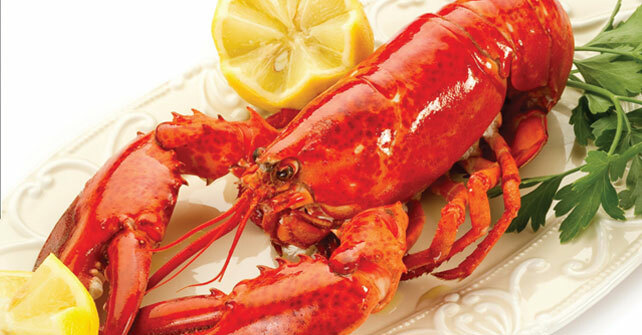 Coastal Light Foodstuff LLC is dedicated to bringing you the finest quality seafood products by adopting HACCP (Hazard Analysis Critical Control Point). All our products are processed under the strict quality regime with traceability under the supervision of a team of qualified seafood professionals to maintain the highest standards.